Look! Wow! Really nice LAKEFRONT property on 2.5 acres. Beautiful view of the lake right out the back door! This is legitimate LAKEFRONT property with actual footage adjacent to the Corps - not just a view of the lake! Dozens of beautiful tall pine trees. 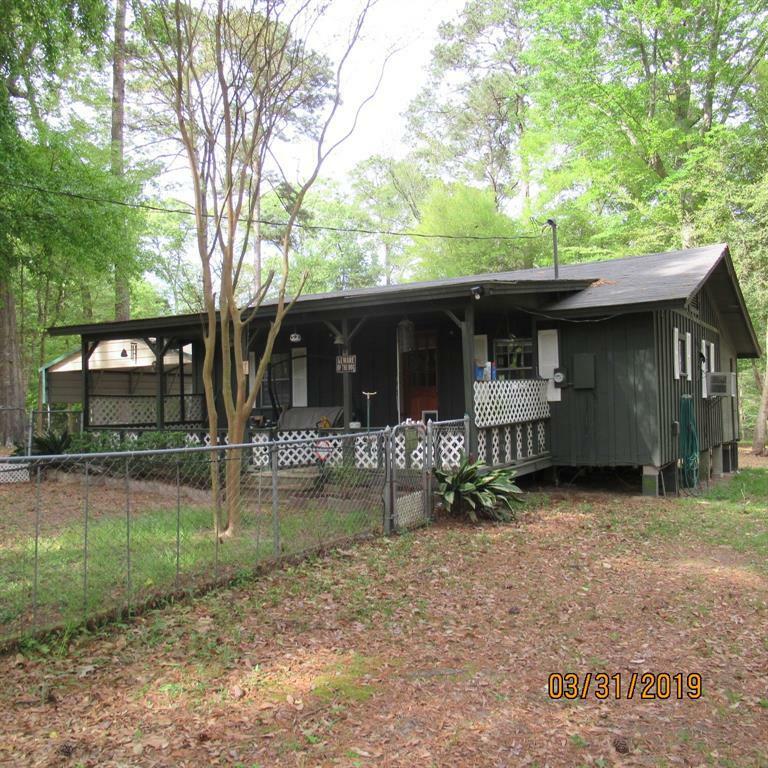 Main cabin is 2 BR 1 BA with open living area & kitchen/dining area. 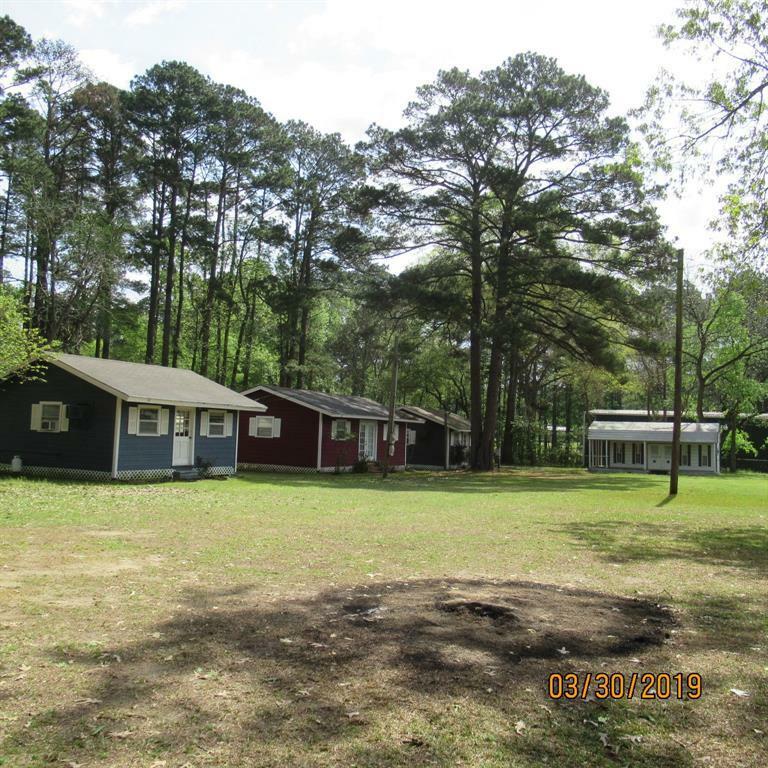 4 smaller cabins all with full baths (1 has shower) & kitchens with refrigerators & stoves. All are fed by 287 ft deep well that is on the property. 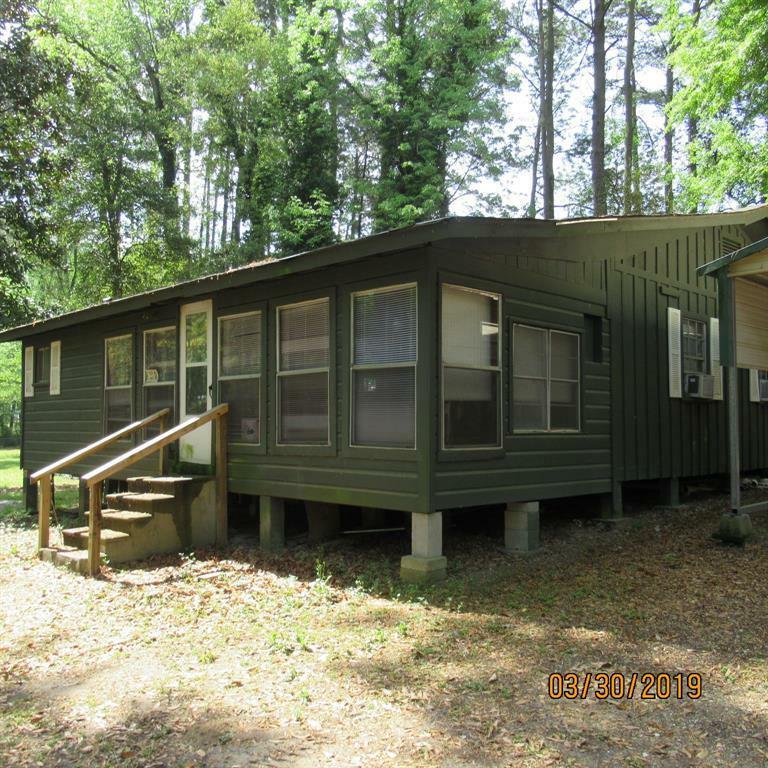 3 double wide carports (one with attached storage building). Property is high & dry (well above lake level)All cabins have been leveled & have recent new roofs. 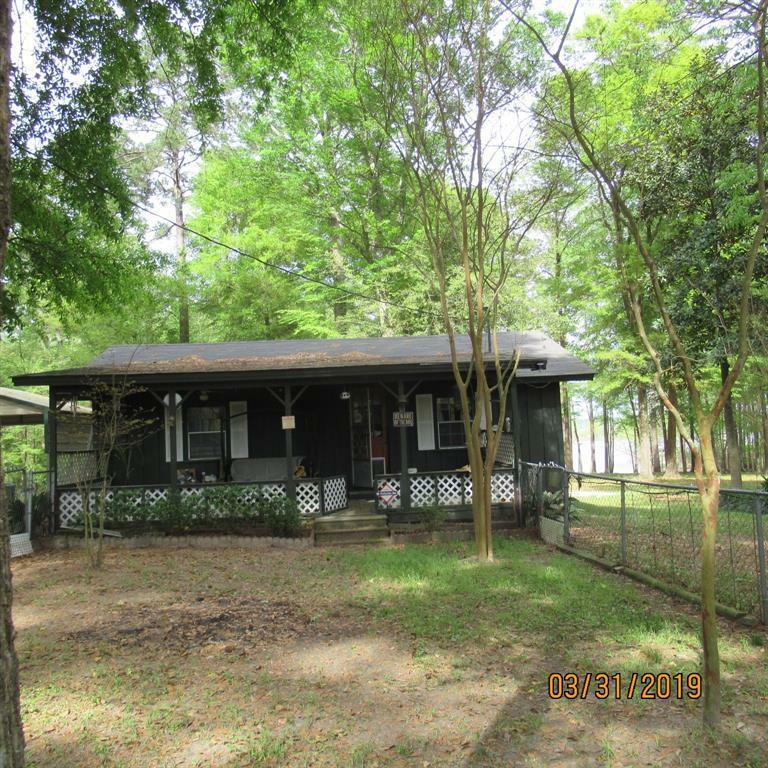 This property is perfect for 2nd home or weekend fishing trip. Cabins perfect to rent to vacationers or fishermen.